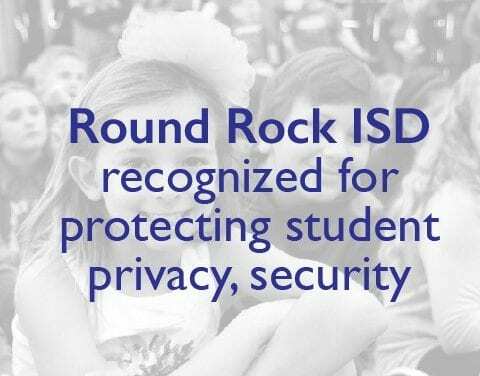 The Round Rock ISD Board of Trustees revised the resolution aimed at providing long term student and staff safety strategies during a special meeting on Feb. 19. 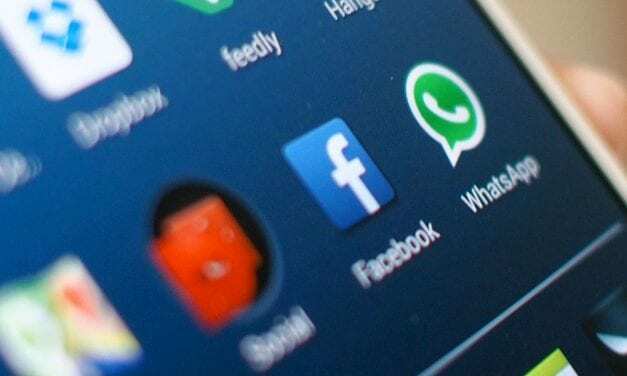 The resolution had originally been passed in June. 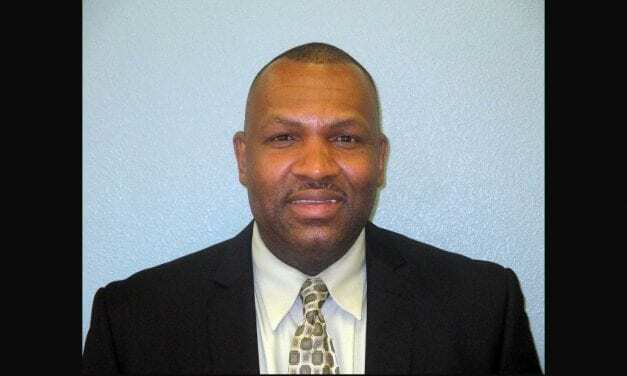 Round Rock Independent School District Superintendent Steve Flores, Ph.D., announced today that Jeffrey D. Yarbrough will join Round Rock ISD in March as the District’s next Director of Safety and Security. 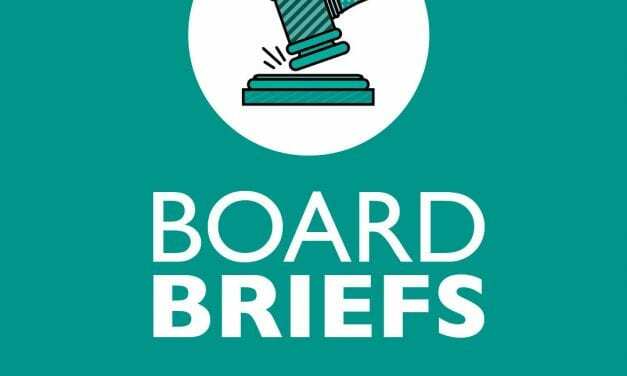 Yarbrough has extensive experience in executive leadership positions in a variety of organizations including school districts, municipalities, and local and state law enforcement agencies. He currently serves as Chief Operations Officer and Chief of Police for Bastrop ISD. 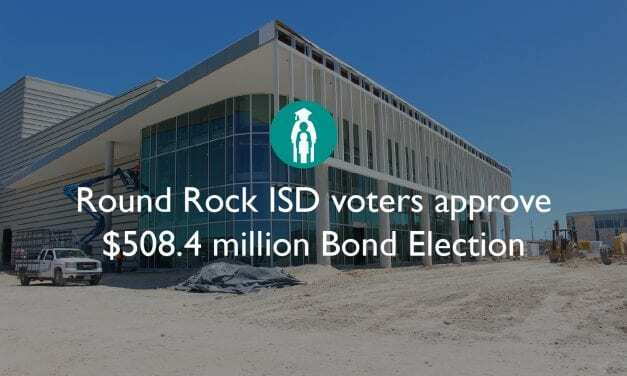 Round Rock ISD voters approved the District’s $508.4 million 2018 Bond. Today, City of Austin leaders announced that they expect the Boil Water Notice to continue for at least a few more days. 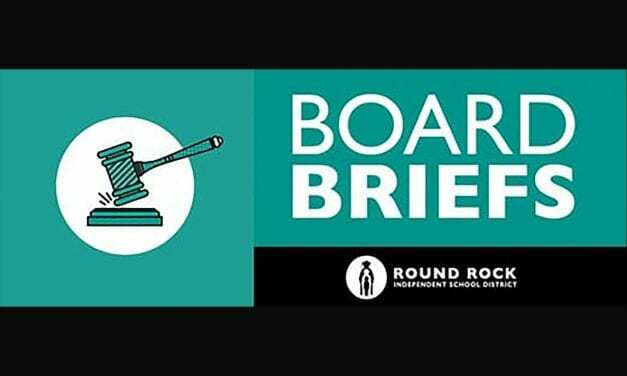 For Round Rock ISD, that means a number of our schools located in Austin and/or that utilize the city’s water supply will continue to be impacted until the Boil Water Notice is lifted. Until then, our District will continue to provide all students and staff at affected campuses with safe drinking water. This morning, you may have heard on the news or received an email from the District that the City of Austin announced a Boil Water Notice for all residents. 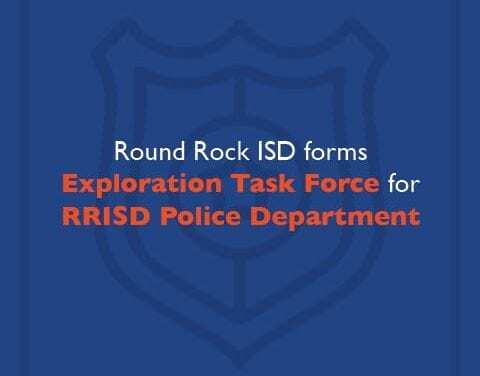 As a number of our Round Rock ISD schools reside in the City of Austin and/or utilize the city’s water system, our District has been working since the early morning to ensure that all students and staff members at affected campuses have access to clean drinking water to remain hydrated and are given the resources needed to continue the instructional day as uninterrupted as possible. The Austin Water Utility has announced that, due to flooding, the utility is unable to keep up with the demand of cleaning water that has extra debris so they have issued a Boil Water Notice for all retail and wholesale, including Round Rock ISD schools served by the City of Austin Water Utility. These are our schools within the Austin city limits. 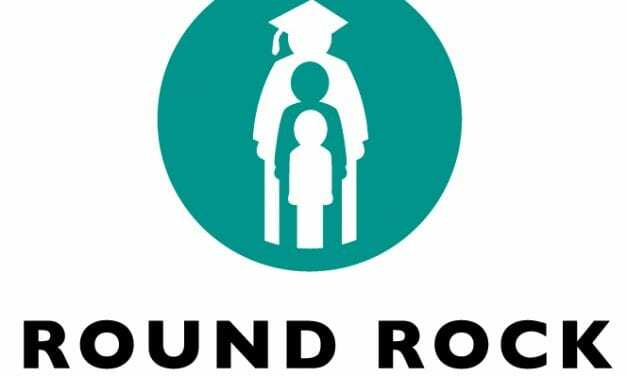 Round Rock ISD’s 2018 Bond proposal includes nearly $30 million for upgrades to safety and security districtwide. 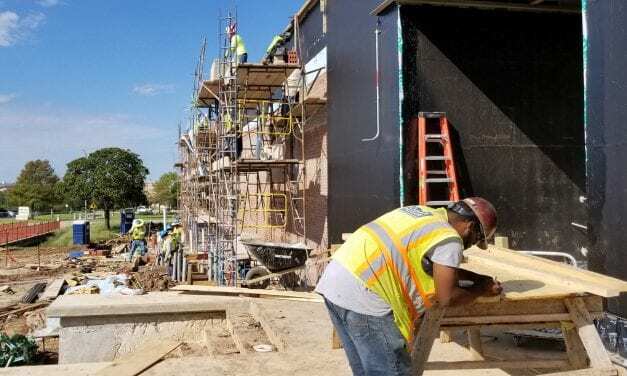 One of those upgrades would be a video intercom system at each campus which requires every visitor to be granted entry through a locked front door after office staff are able to screen both visually and audibly. The system has been piloted at Westwood High School beginning last spring. 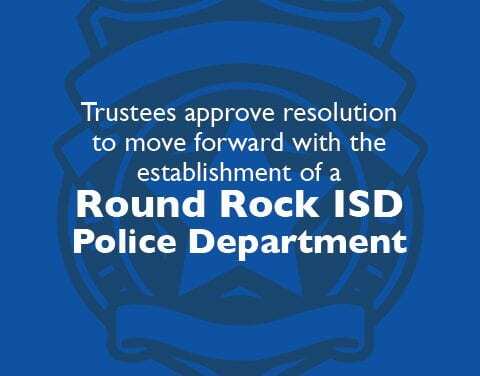 As you may have heard, Round Rock ISD is considering establishing its own police department as many public school districts across Texas have done. We have long enjoyed a close partnership with local law enforcement agencies who we contract with to provide school resource officers on our campuses, but, unfortunately, those agencies no longer have the workforce to fully staff our secondary schools. 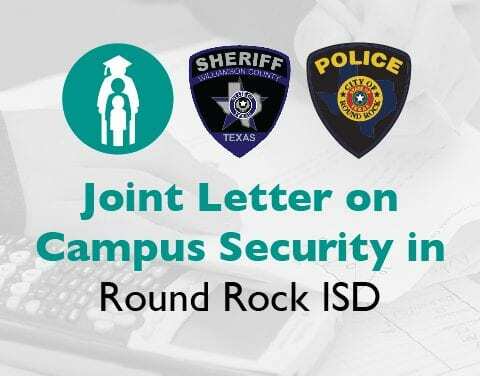 The Round Rock Independent School District, Williamson County Sheriff’s Office, and Round Rock Police Department are committed to keeping our students safe and campuses secure. 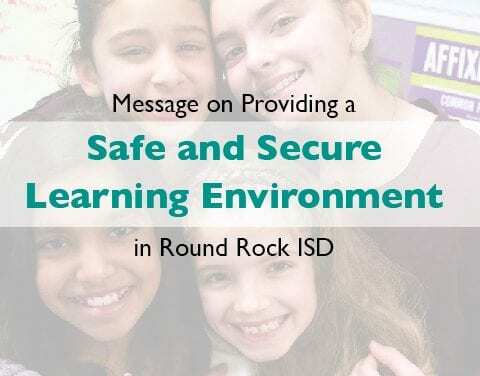 While Round Rock ISD’s goal is to provide a world-class education and prepare students for a successful future, it is imperative to keep children free from harm while in the District’s care. Without feeling safe, our children cannot thrive.